One of the new Windows Phone devices we are expecting to see at this year MWC later this month is the LG Miracle or LG Fantasy, and now we have another photo of the device along with a video of it in action. 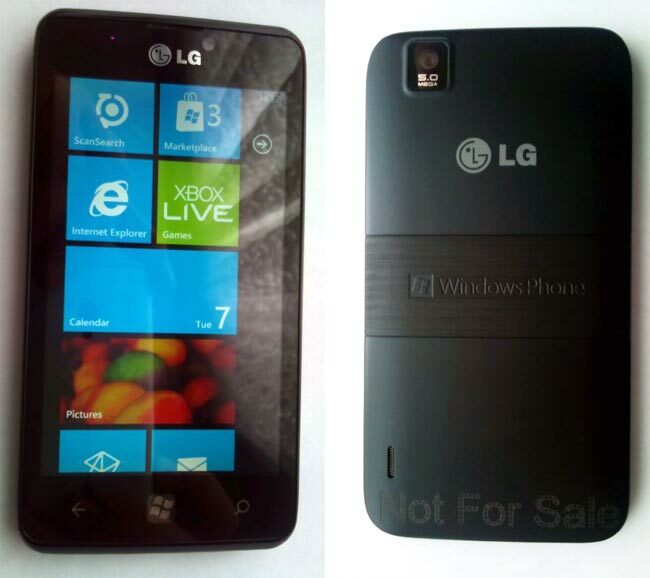 The LG Miracle will come with Windows Phone 7.5 Mango, and it will feature a 4 inch multi-touch touchscreen display, and is rumored to come with a 1GHz Snapdragon processor. The LG Miracle will also feature a 5 megapixel camera, plus 8GB of built in storage, and the device is also said to come with support for NFC (Near Field Communications), have a look at the video of it in action below. We should have full specifications on the new LG Miracle, when it is officially announced at MWC 2012 in Barcelona later this month.